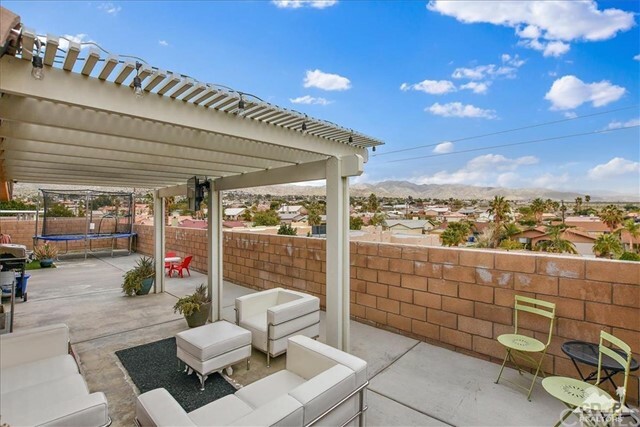 Views views views! 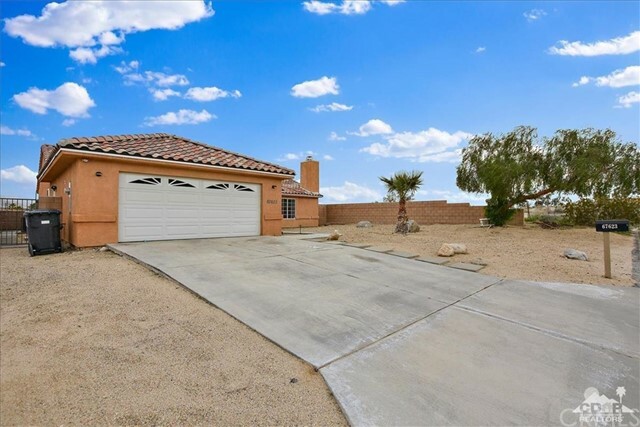 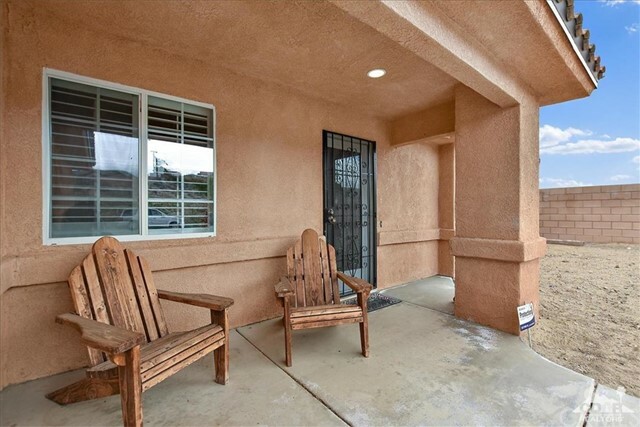 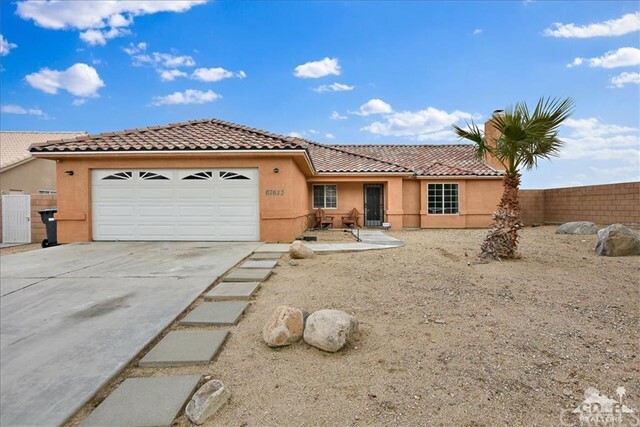 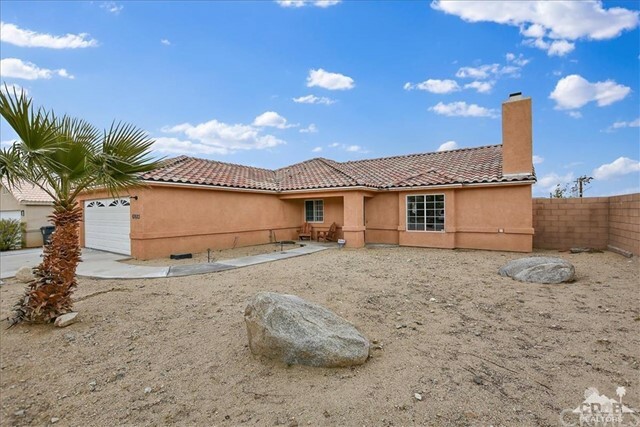 This Beautiful 3 bedroom, 2 bath, home sits high on the hill and has a lot to offer. 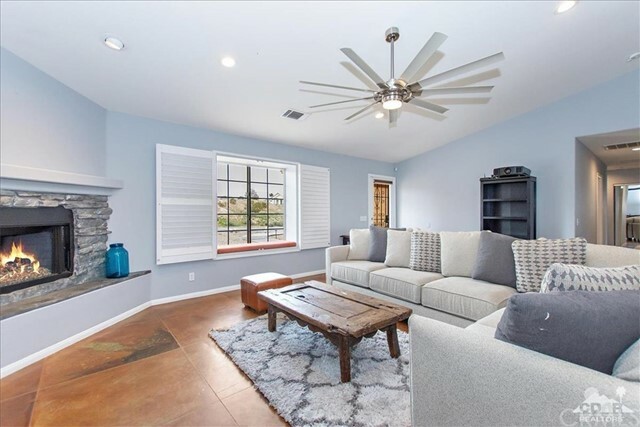 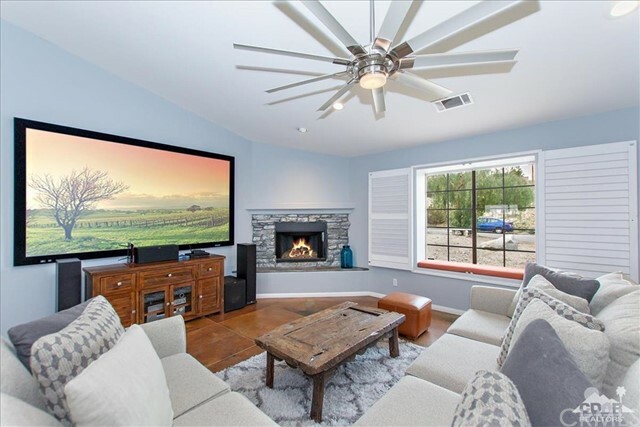 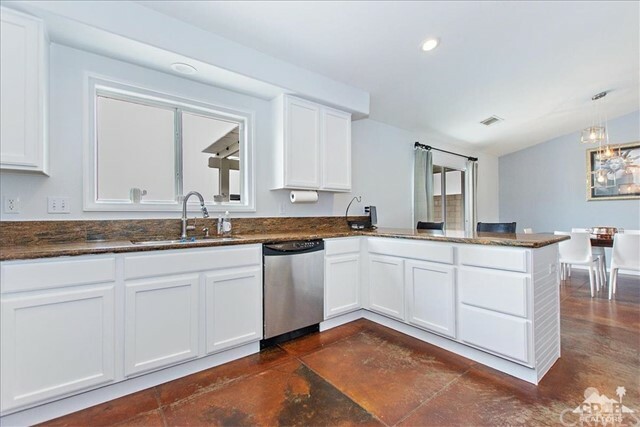 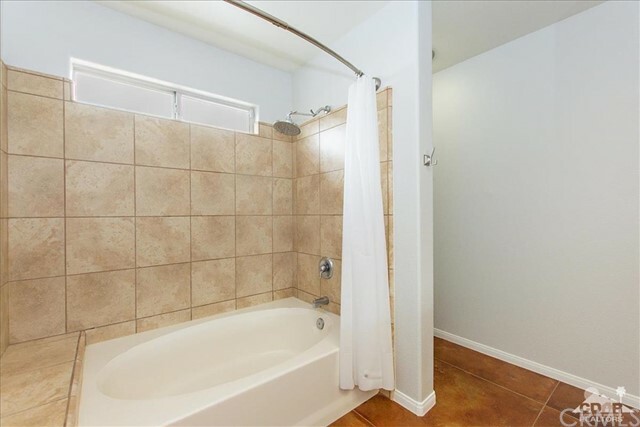 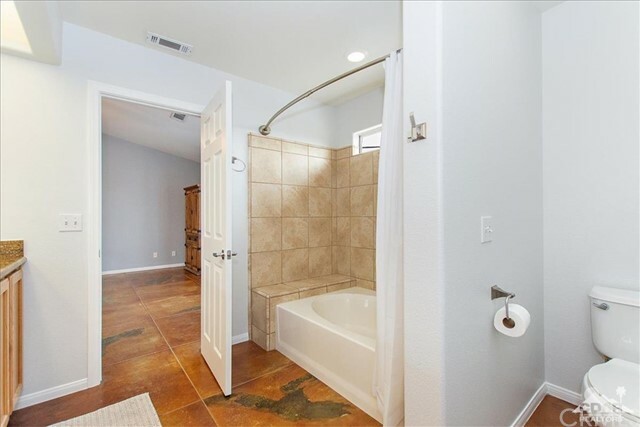 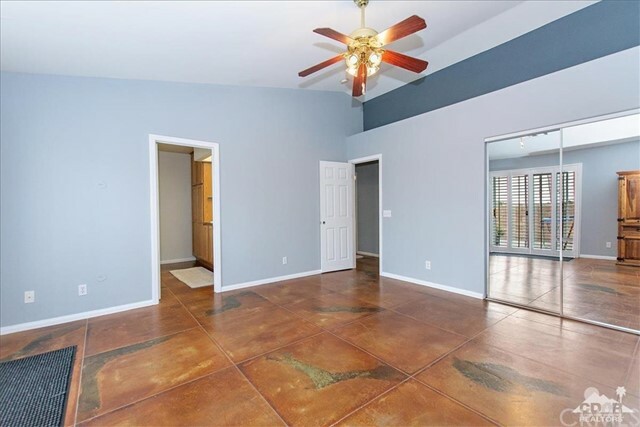 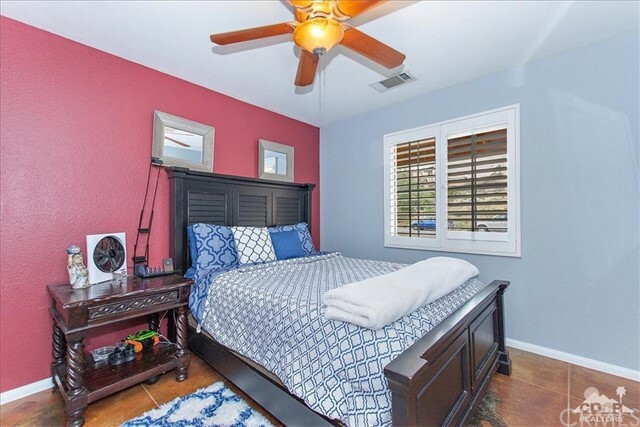 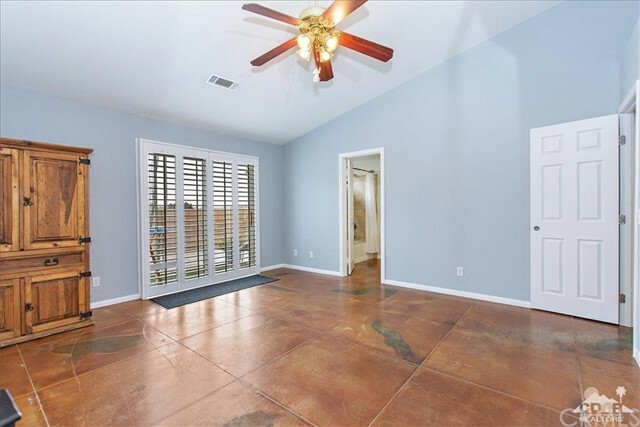 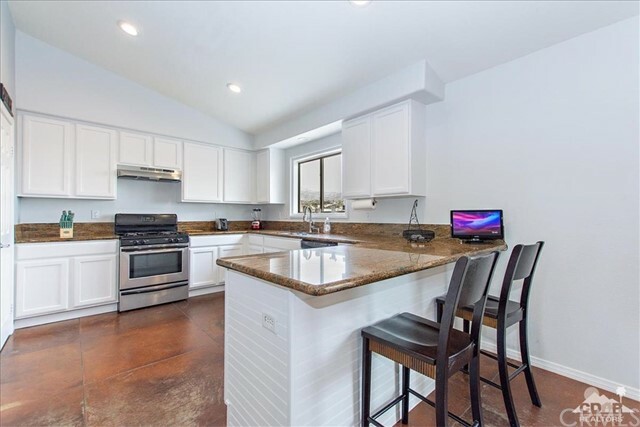 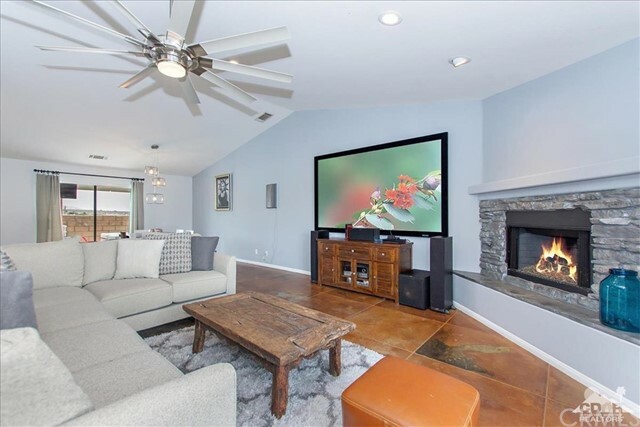 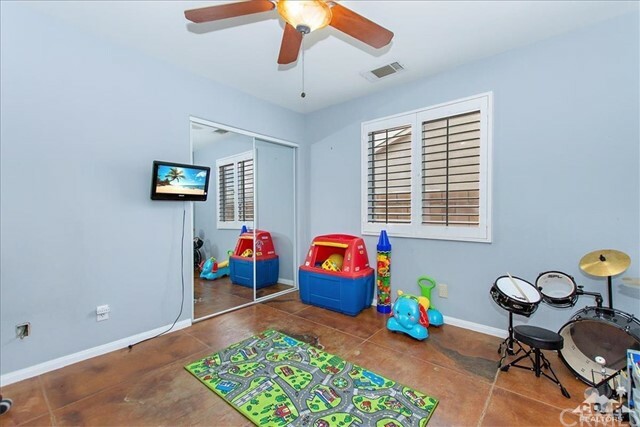 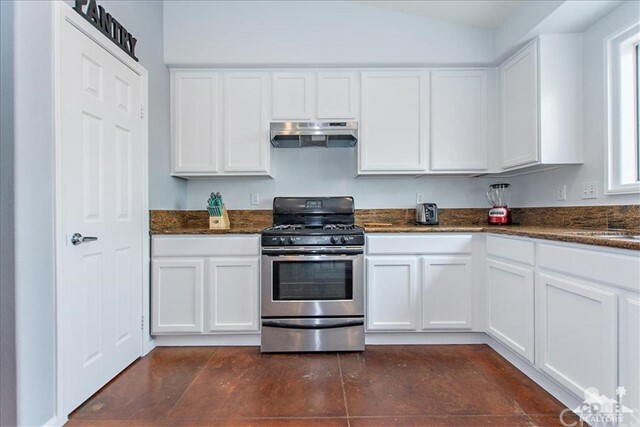 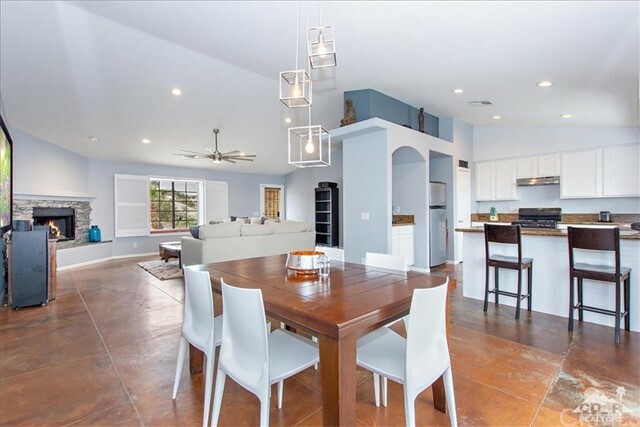 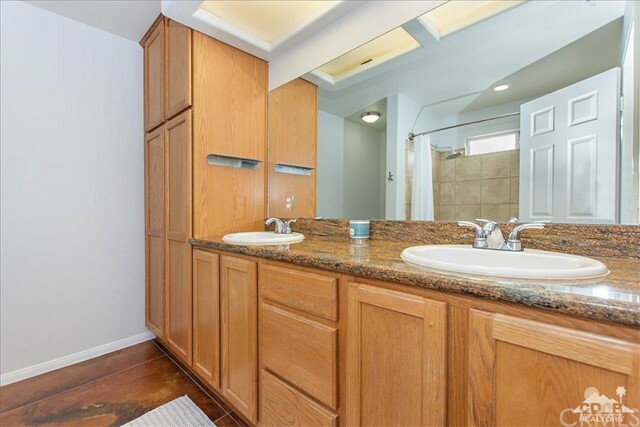 Unique custom stained and polished concrete tile floors with complimentary slab granite counters in kitchen and bathrooms. 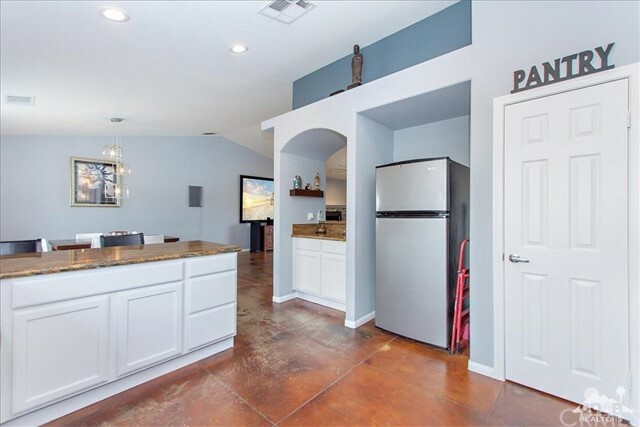 Kitchen is open, perfect for entertaining. 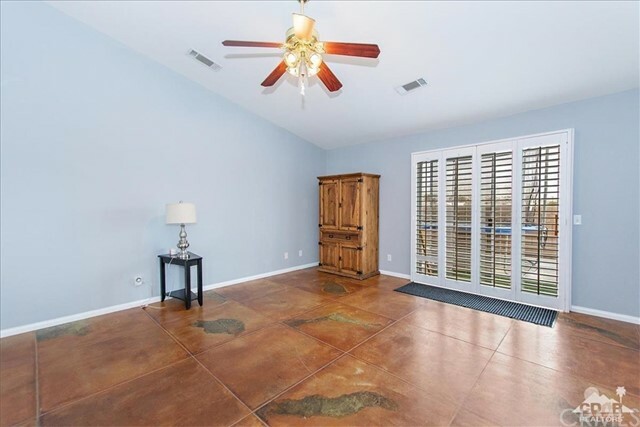 shutters decor the windows and glass sliding door. 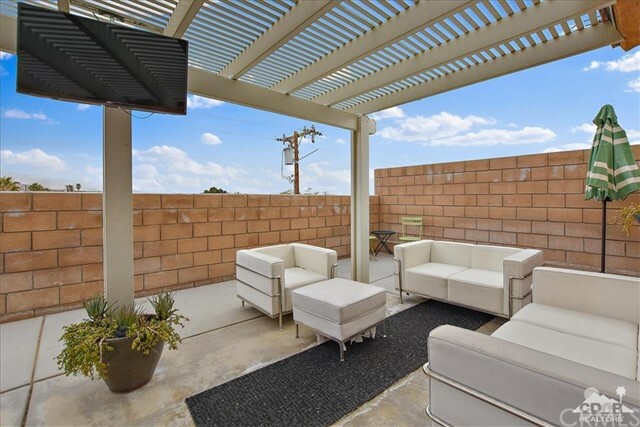 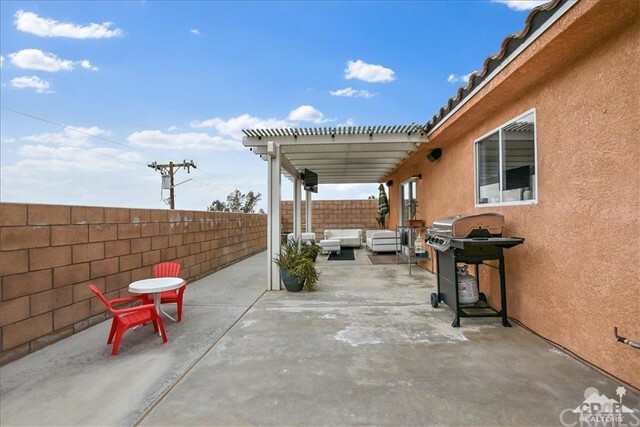 Nice patio in backyard with block privacy walls and views of the hills and city lights. 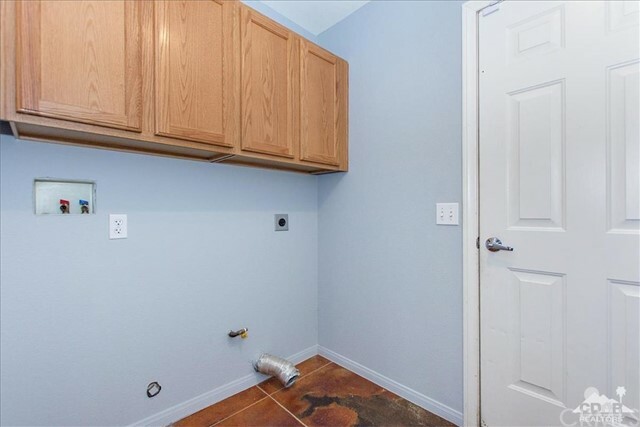 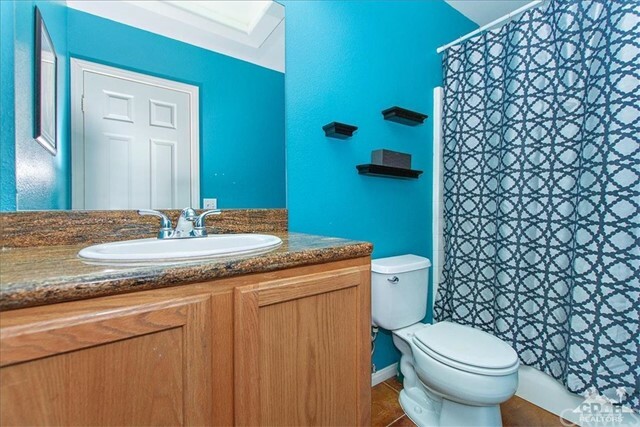 This property will not disappointed.